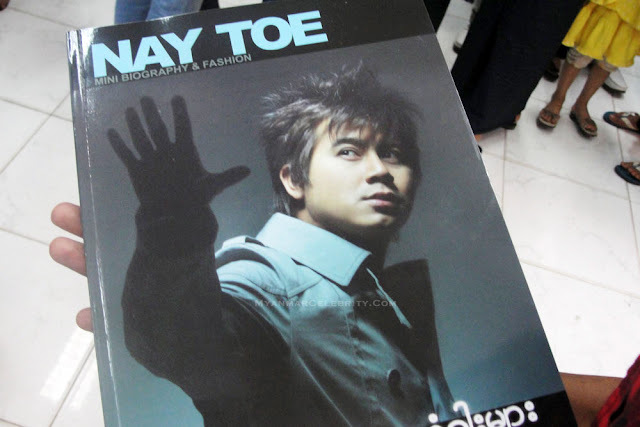 Myanmar Rising Star, Actor Nay Toe released his self-written Mini Biography & Fashion Book, named "Sae Htar Thaw Tan Khar Myar" or "Un-tighten Doors". 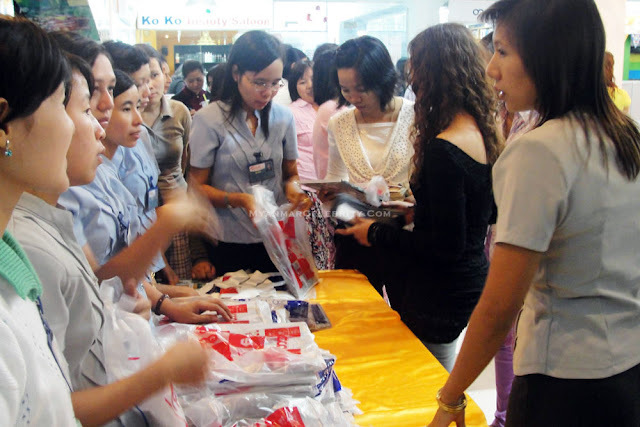 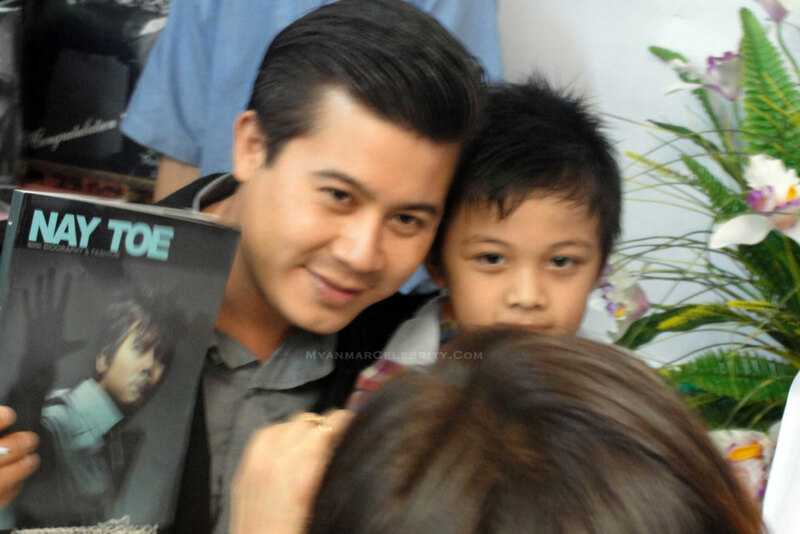 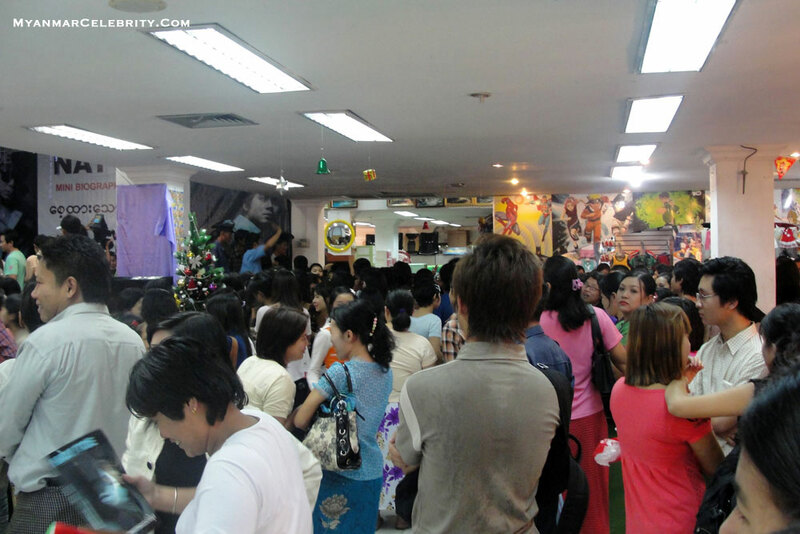 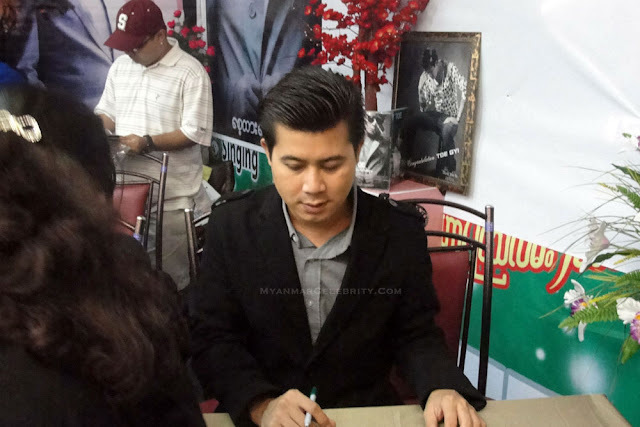 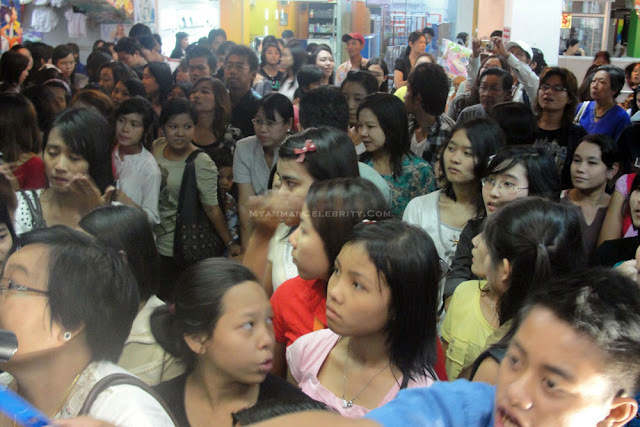 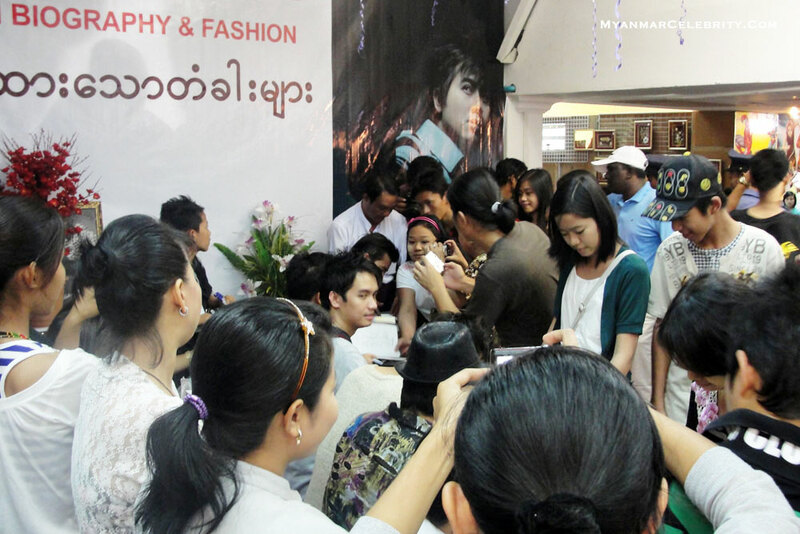 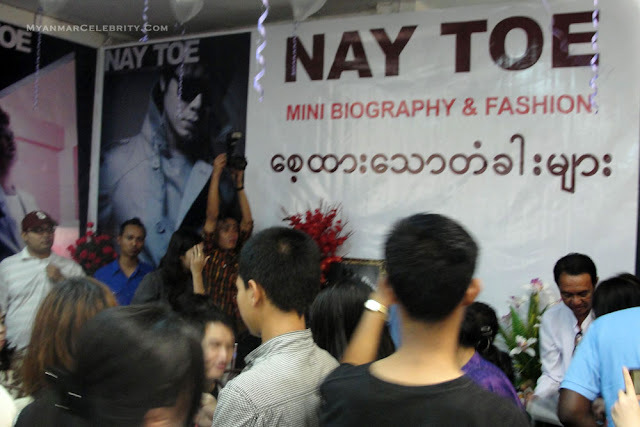 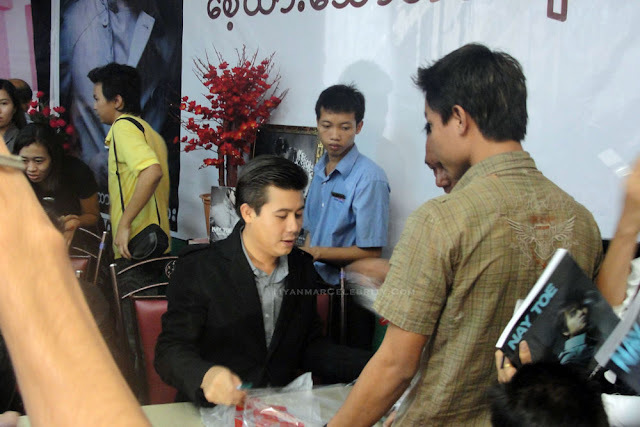 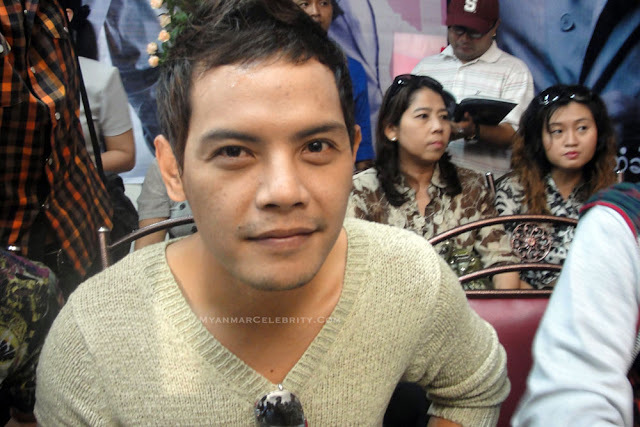 Nay Toe met with his fans and gave his signature at Sein Gay Har Super Center (on Pyay Street) on 1st January 2011 as the mark for releasing his mini autobiography book. 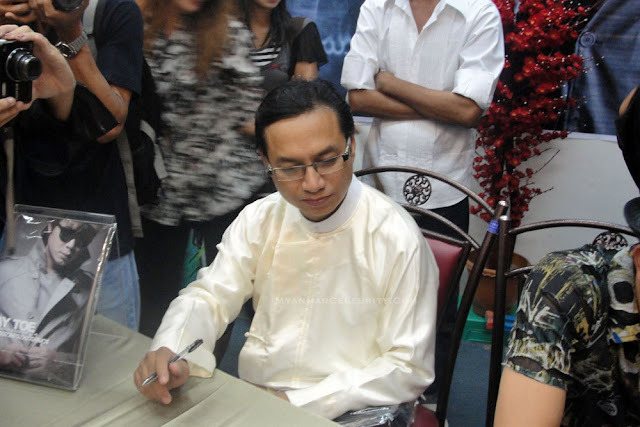 Kyaw Kyaw Bo, Ye Lay, Tun Tun (Example), Director Mg Myo Min also showed up at this event.